Red rock salt is the most common road salt and it is typically used by local authorities and gritting companies contracted to grit motorways and large areas. Sometimes referred to as brown salt, our rock salt is a great de-icing salt used to prevent ice and snow on roads, car parks and pavements. One full pallet will give you 40 large bags of red de-icing salt. 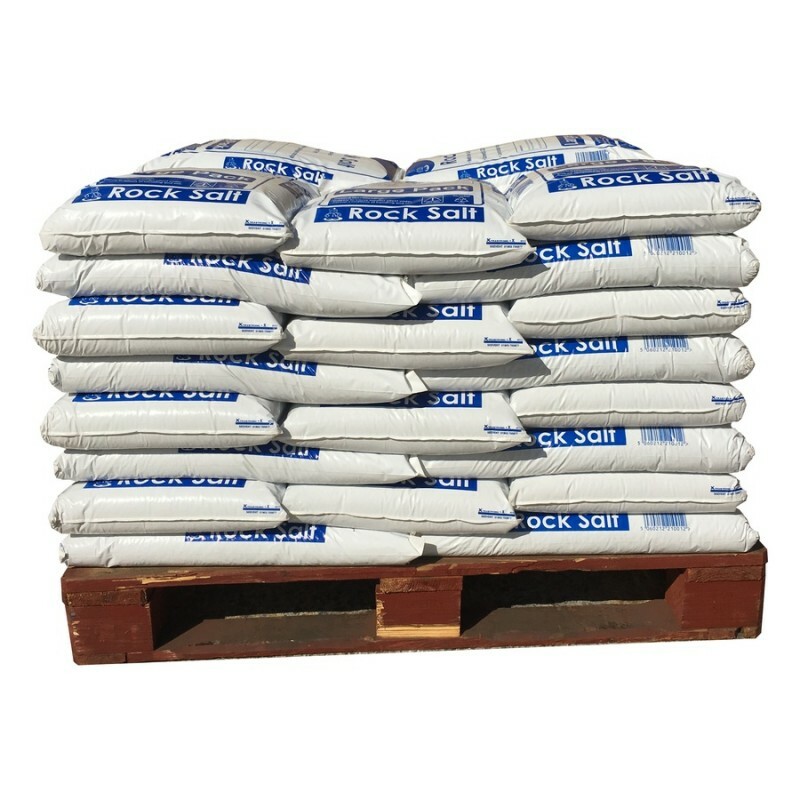 Rock salt is the most economical option for an effective de-icing salt. As well as being the preferred option for gritting large areas, it is also great if you need to keep smaller areas gritted for long periods of time during bad weather. Due to its colour, you can see where you have spread the salt. 40 bags of red rock salt per pallet. 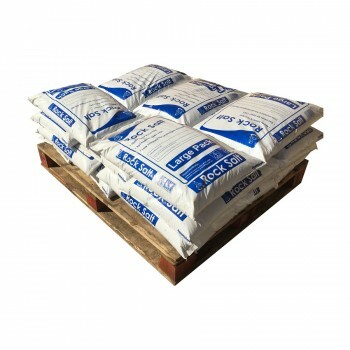 All of our salt bags are filled with the highest grade of rock salt available in the UK. As rock salt is mined small deposits of grit/marle are collected with the salt but we never mix our salt with any additives like sand or grit. Because of its colour rock salt is referred to as both Red Salt, Road Salt and Brown Salt and is the best de-icing salt for gritting large areas. 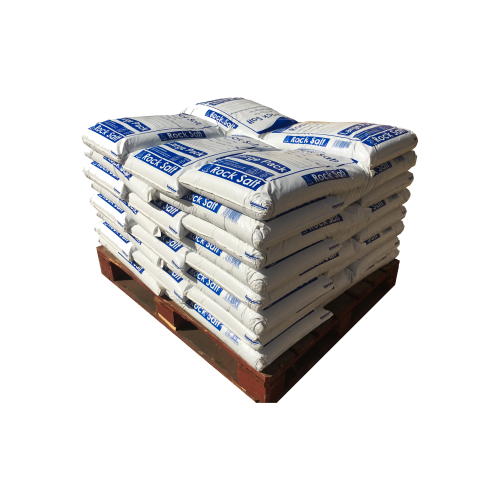 Your pallet of 40 Rock Salt Bags will be delivered by a 3rd party haulage company and offloaded to the nearest kerbside or hard standing with a tail lift.